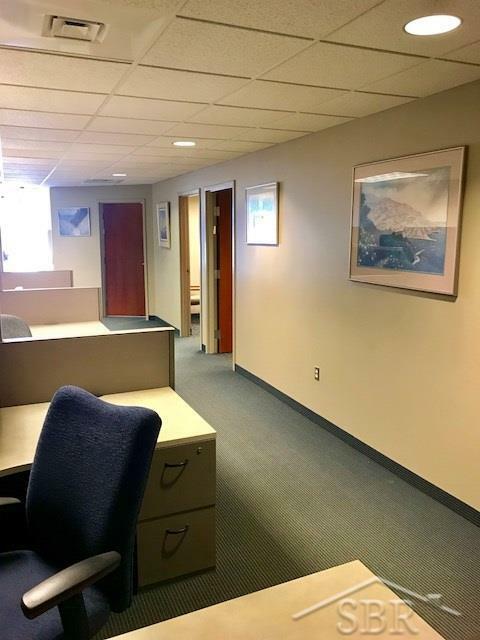 Annex suite available within Independent Bank's Bay City corporate offices. 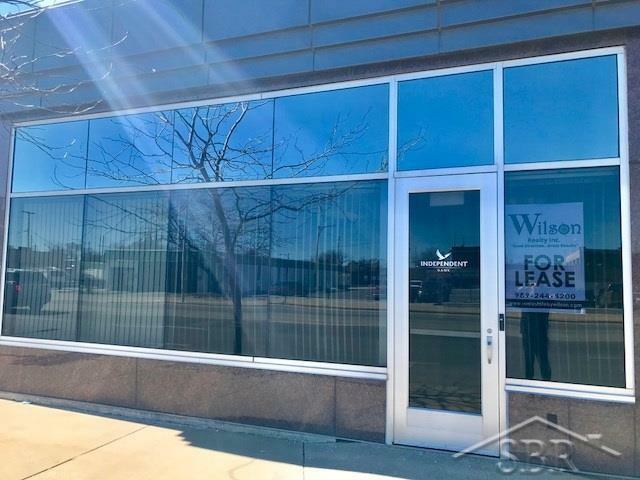 Approx 1,299sf available for lease, includes four parking spots with additional parking available for lease across the street from the City of Bay City. 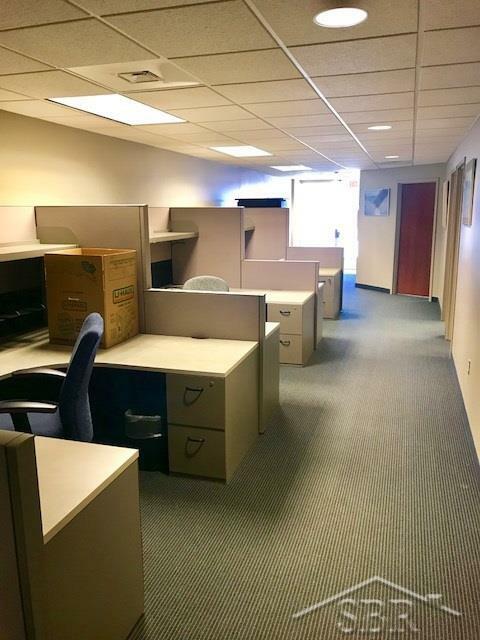 Space consists of a private entrance from street, 5 private offices, a conference room and common area bathrooms and break room. 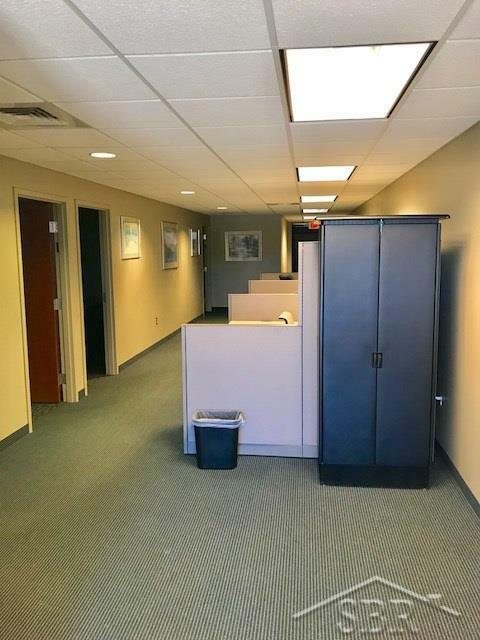 Inquire to broker regarding lease rate.